What is the difference between ordering standard products from you online store instead of a custom container? 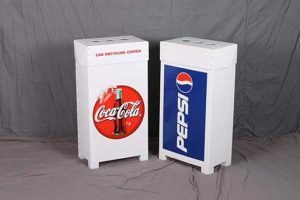 Our standard containers products that are offered in the store will not work for everyone, but they are a great way to try a design without the larger investment required for a custom container. If one of the designs offered in our store can accommodate your need it will save you in several ways. We already have existing tooling that is required to manufacture the items in our store. Almost all containers manufactured in corrugated plastic require tooling. 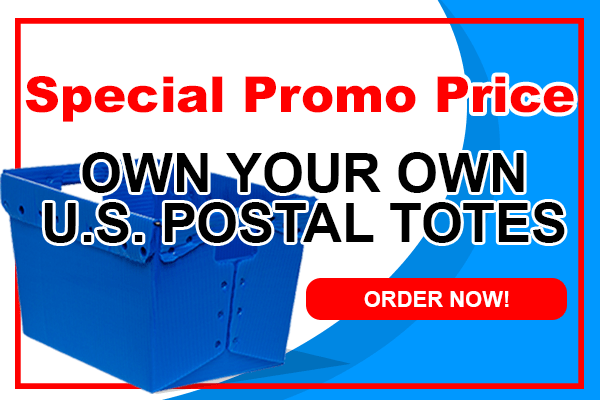 (Also know as cutting dies) Custom containers require larger minimum orders than our store items. Although we do not stock most of our standard items we have much faster lead times and some items are available for our “Quick Ship” program. Standard items will ship in 2-3 weeks. Quick ship items will ship in 5-7 days. When ordering custom plastic corrugated containers, they require many additional steps well before even the production process can begin. First step would be the design process. If our customer already has a design in mind this step can be shortened, and our design department can take the design and use the size requirements specified by the customer and a sample can be made and sent for approval in as little as a week. In other cases, the customer only has a product or idea of what they are in need of and the container needs to first be designed for both the product as well as the logistics of how the container will be used. This procedure can take from a week or two to as long as several months depending on the complexity of the project. After the design has been determined and a sample container has been made and sent to the customer for testing and approval the matching production tooling will then be manufactured. At the same time, we would begin the process of scheduling and running the corrugated plastic material to be used to produce the container. This entire process once we have approved sample to finished production normally takes 4-6 weeks. Things like printing and interior inserts can add some additional time and expenses to the container. 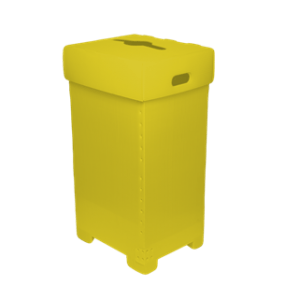 We can design and manufacture almost anything from corrugated plastic but if one of the standard containers products that are offered in our store can fulfill your requirements it can save you time and lower your investment and development costs.